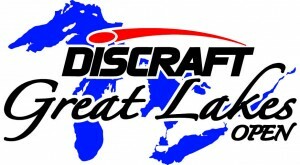 The 2019 Great Lakes Open sponsored by Discraft is a PDGA A Tier event. The 37th Annual Great Lakes Open will be played on Saturday and Sunday, July 6th and 7th, 2019. The event is being played at Kensington Metropark. Saturday will be 2 rounds of 18 holes and Sunday will be 1 round of 18 holes for all of the Amateur divisions. More will be posted in the coming weeks! NOTE: There is a daily fee to enter both parks. You can purchase a daily pass at both of the parks gates. You can also purchase a Metropark daily pass online via a gift card by clicking here: http://www.metroparks.com/shop. The players will be responsible to enter the park. The daily fee to play will be covered by the entry fee. 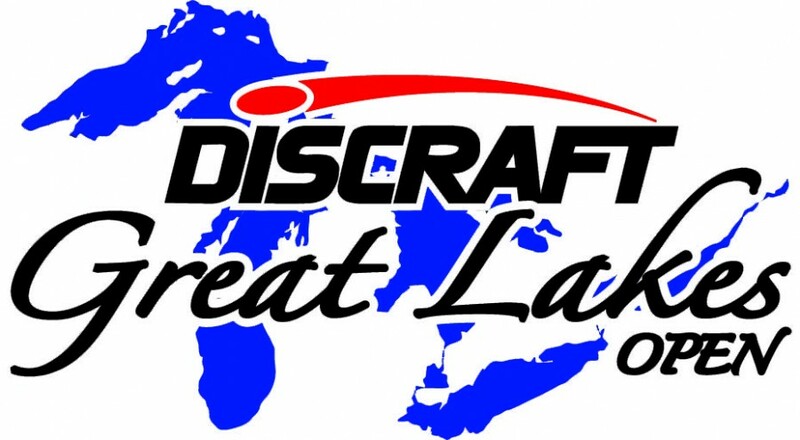 Discraft Great Lakes Open is responsible for all refunds/cancelations. - 9:00am Registration for ALL pools.